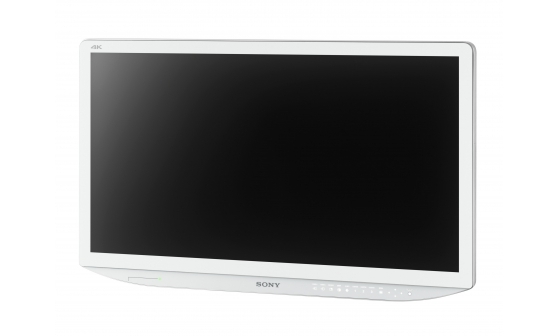 Compliant with safety standards for clinical use, Sony surgical monitors offer surgeons and OR staff a clear view of images from medical cameras and other medical imaging modalities up to 4K resolution, with a wide range of inputs and display modes for seamless integration in modern medical workflows. 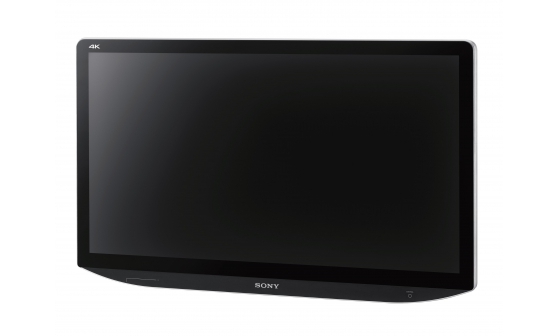 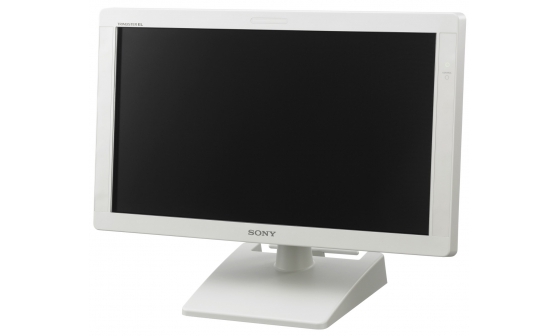 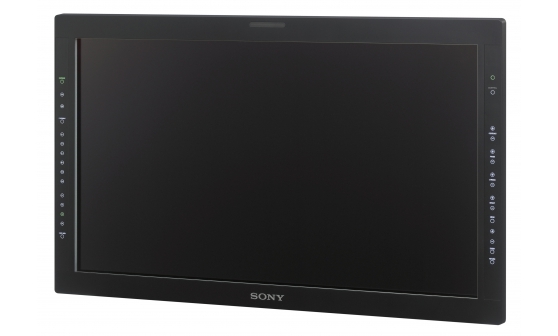 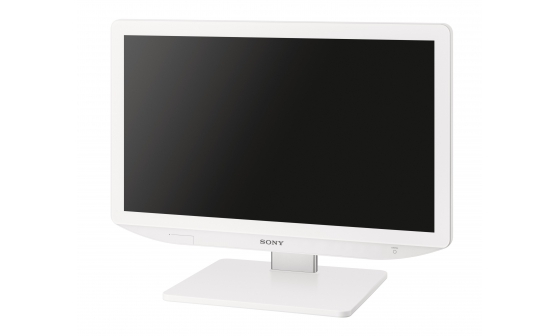 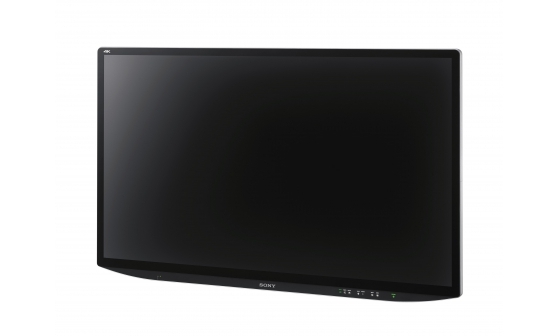 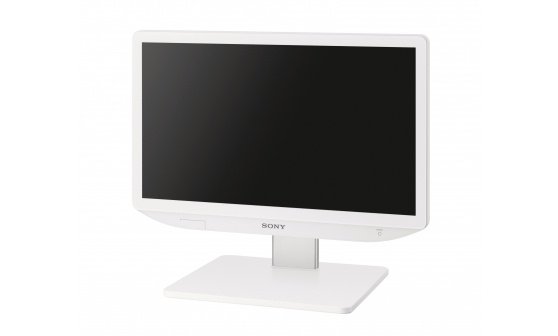 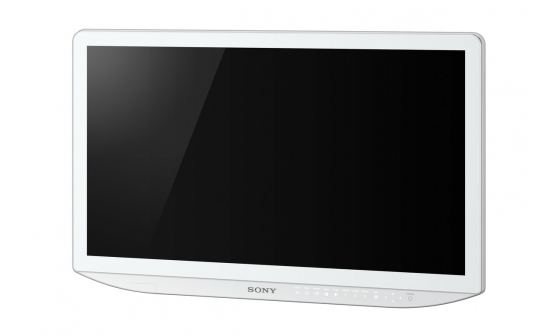 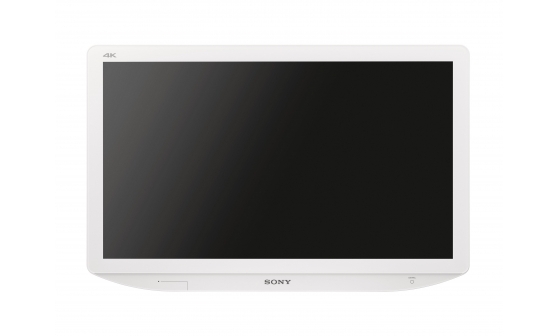 The full range of Sony medical displays provide high luminance, contrast and image stability. 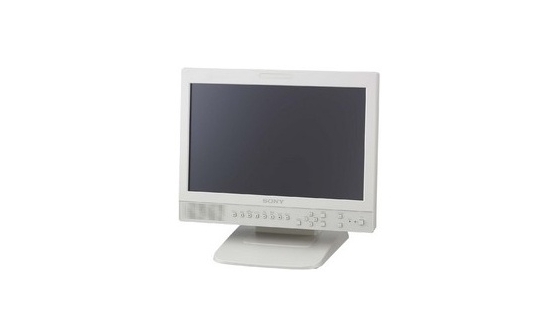 This equipment is intended for use by qualified medical professionals only. 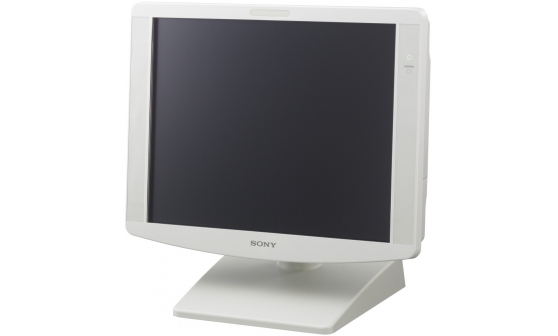 Registration status as a medical device may vary, depending on country. 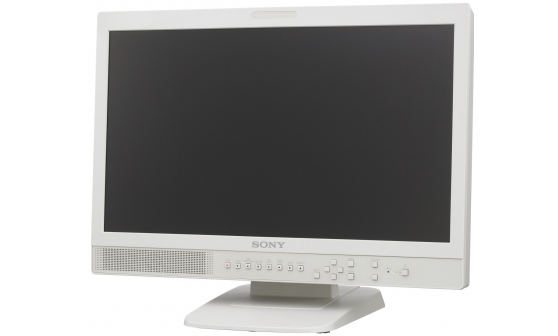 Designed to display intricate images throughout a procedure in the operating room, our 4K and 4K 3D monitors combine exceptional picture detail, contrast and colour accuracy. 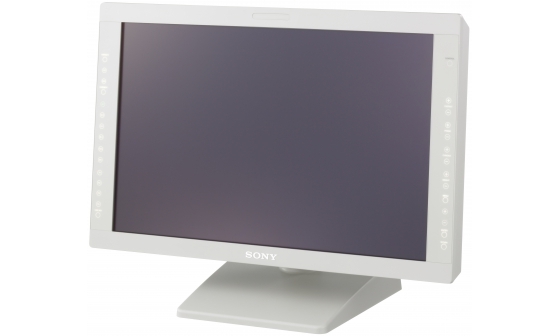 Optimised for surgical environments, our 27” and 24” Full HD medical monitors offer a crisp, clear view of video and still images from endoscopes, laparoscopic cameras and other imaging systems.